Shop owner brush wrapped in salt bowl with wrapped barbecue and concier and foie gras Boasting courtesy courses! 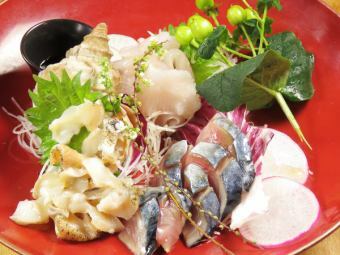 Enjoy luxurious ingredients with exquisite cuisine ♪ Includes all-you-can-drink cuisine for 120 minutes! Coffee meets white wine, girls party with delicious drinks and meals And company banquet and perfect for a variety of scenes!